The webinar content is also archived and accessible to AAHIVM members at any time, as a video presentation on the AAHIVM website. Please note that CME is not available with the archived webinars. 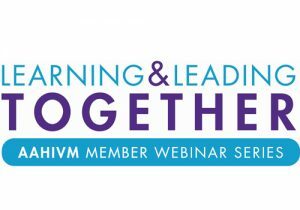 Please note, you must be logged in as an AAHIVM Member to register for an upcoming webinar and to view any archived webinars.